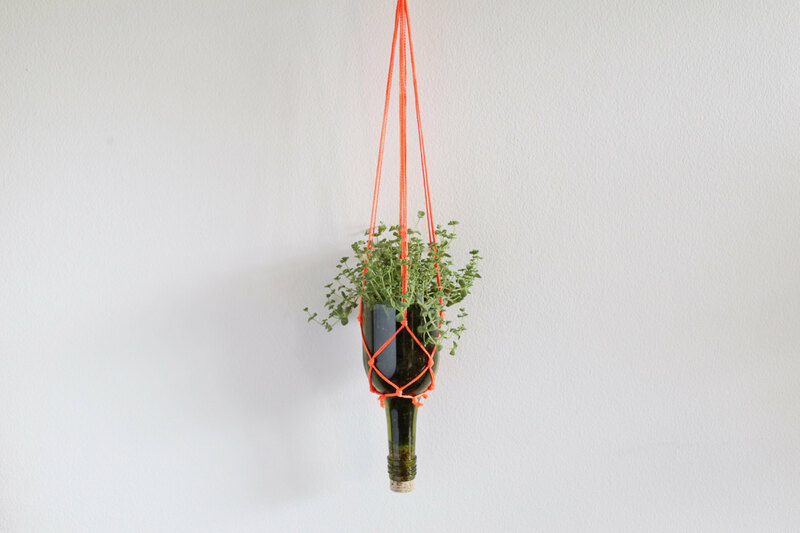 An Idea. 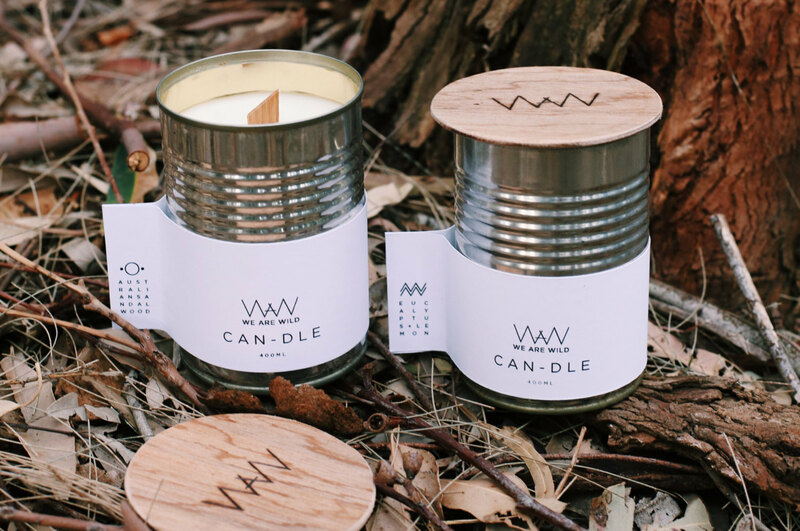 A Brand. 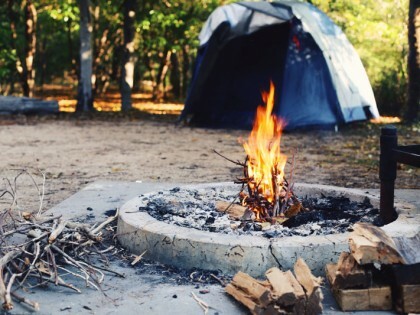 A Blog. 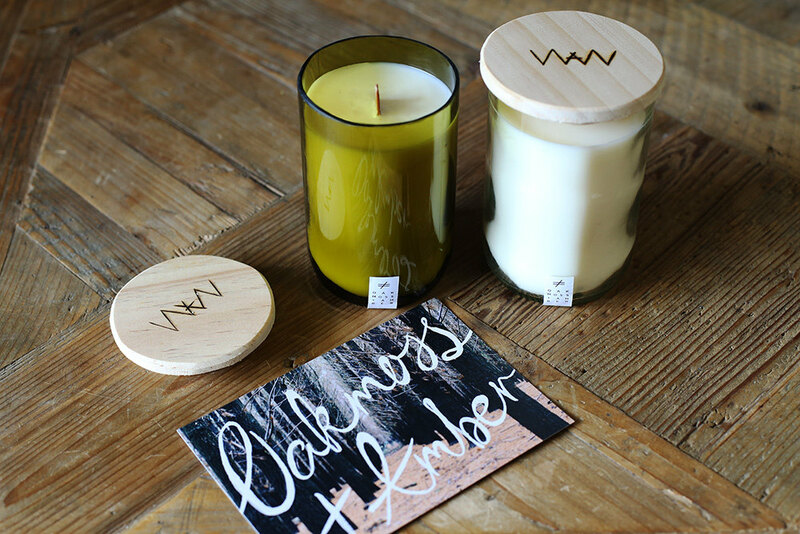 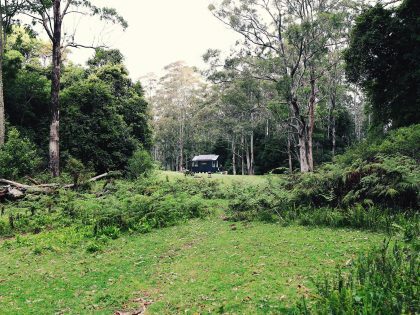 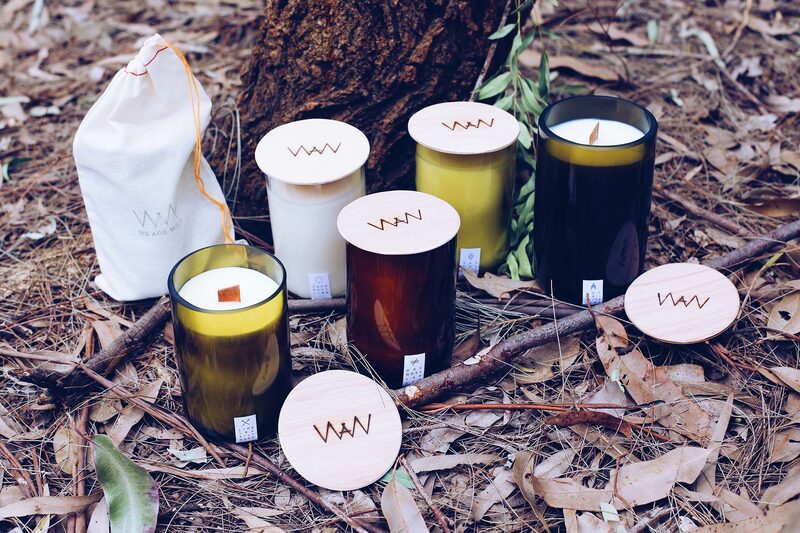 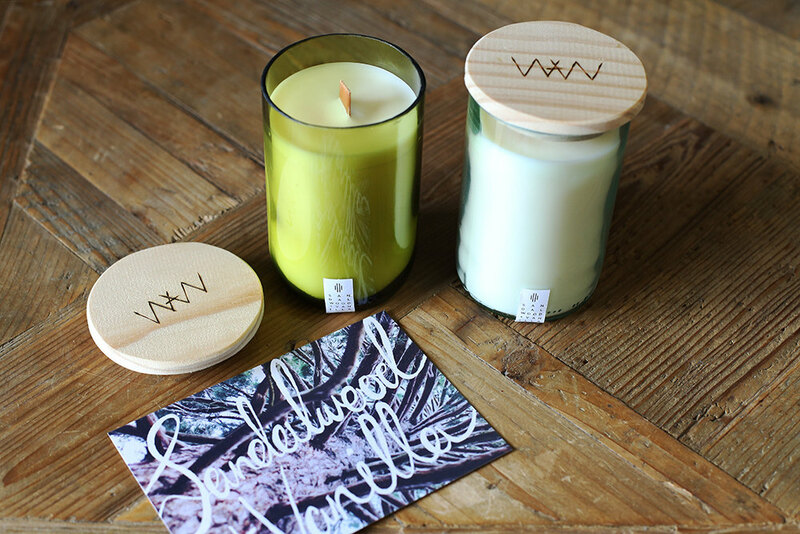 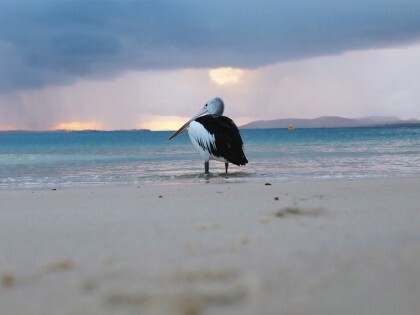 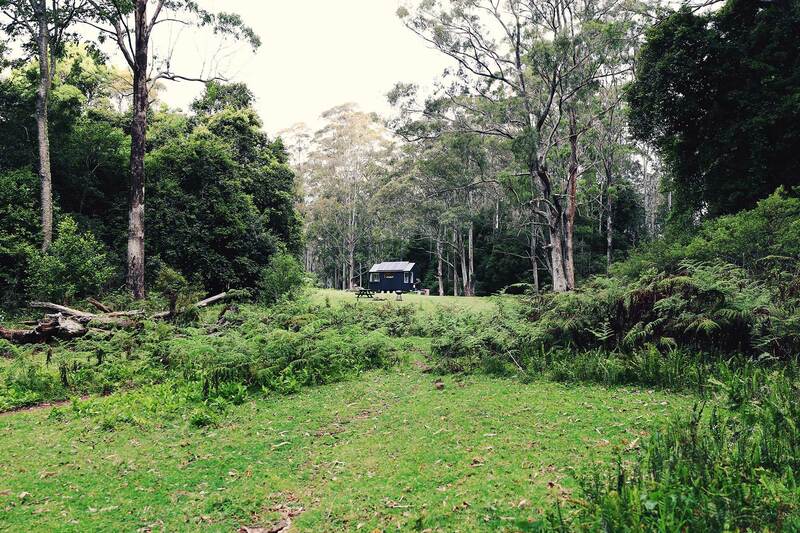 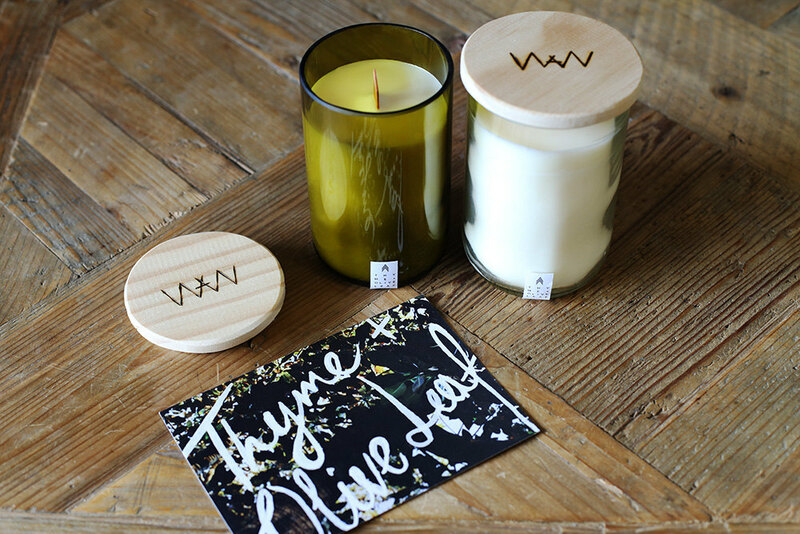 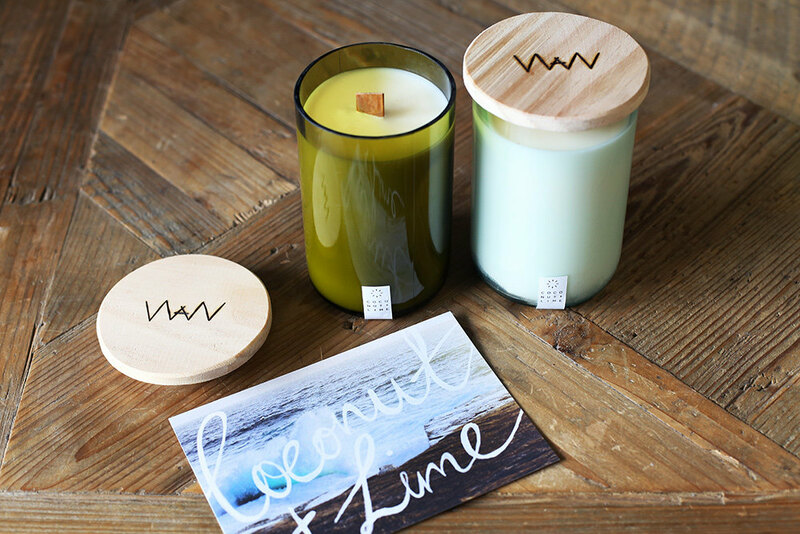 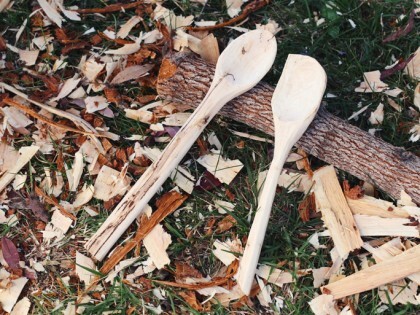 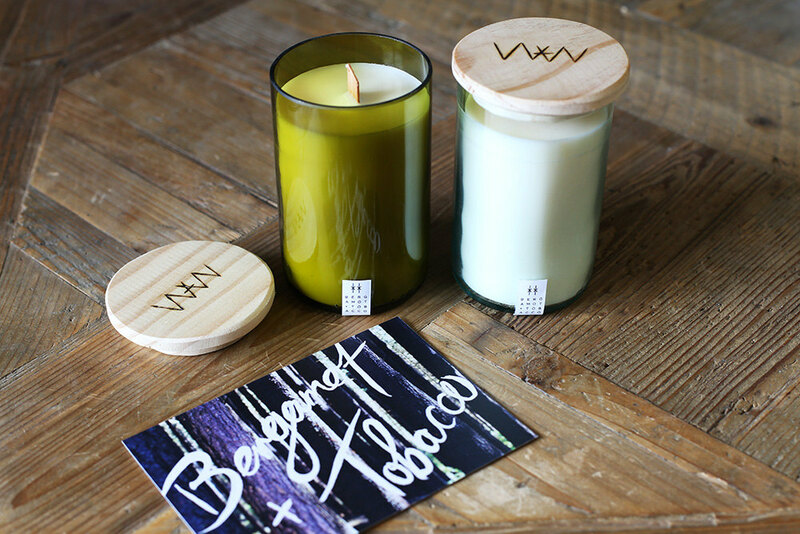 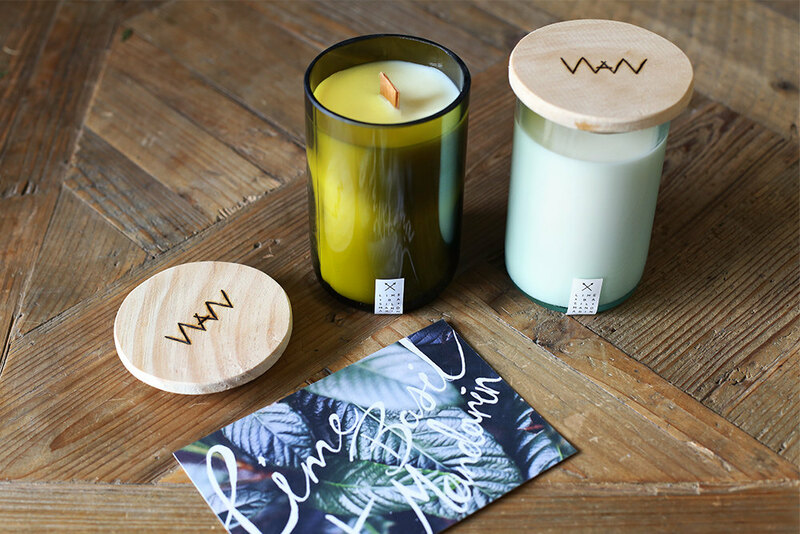 We Are Wild is a Sydney brand that makes Recycled Wine Bottle candles and other repurposed handmade products. 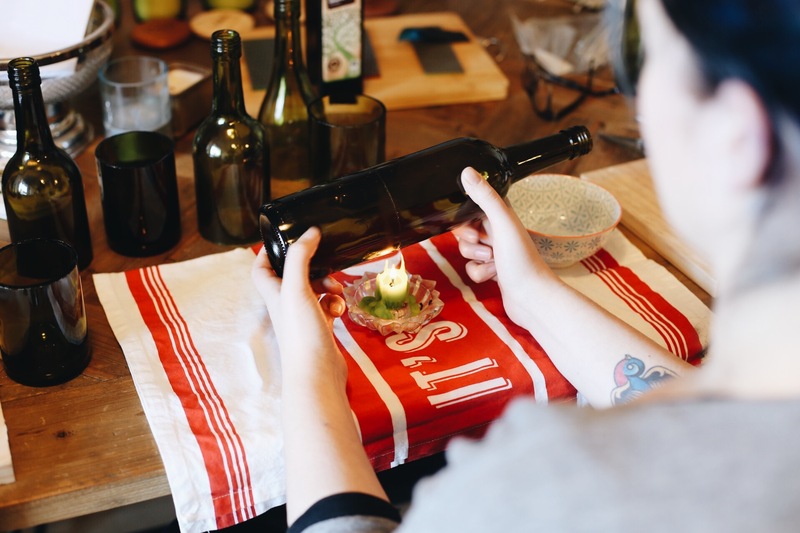 Our line of Recycled Wine Bottle Candles come from discarded bottles that have first been drunk and enjoyed (not all by us, wink wink) then carefully cut in half and sanded. 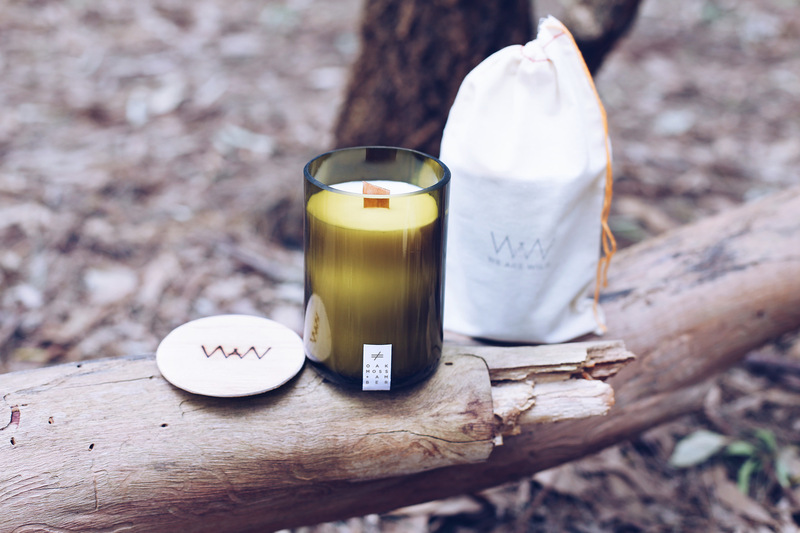 The candle itself is hand-poured soy wax, uses a wood wick and comes in a small selection of carefully selected scents.